Is it finally time to redo your kitchen or bathroom? 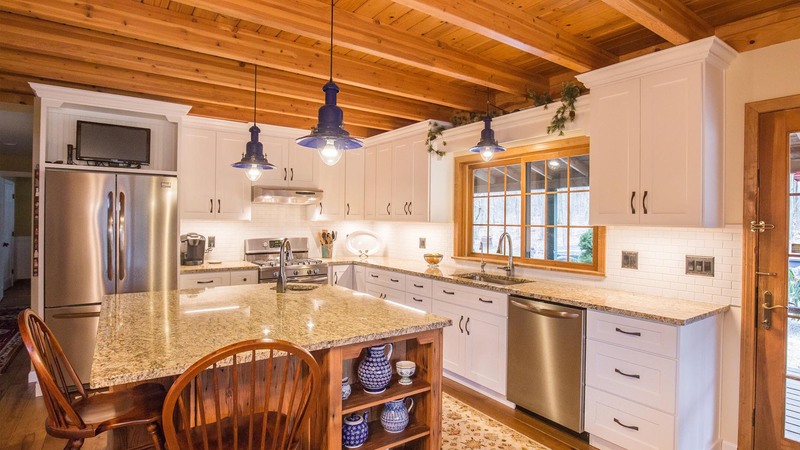 The licensed and insured renovation specialists at Frontline Construction LLC are available to help you plan, design and flawlessly complete your home improvement projects within a time frame and budget that suits your needs. 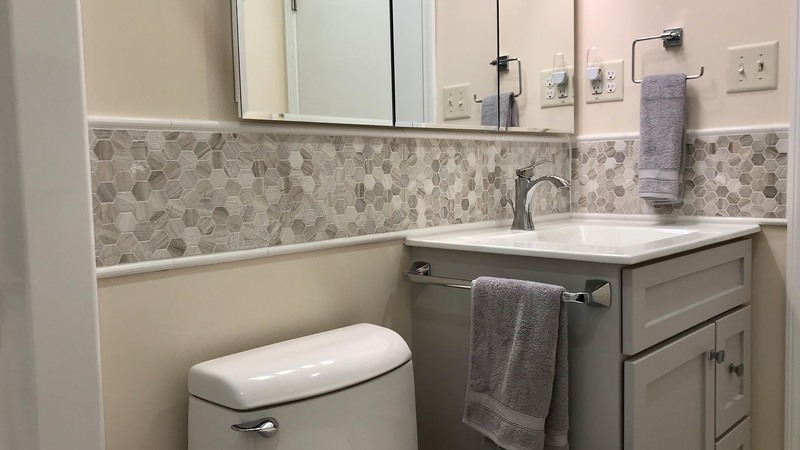 From plumbing and flooring, and everything in between, we bring your remodeling ideas to life and guarantee our workmanship with a solid warranty. 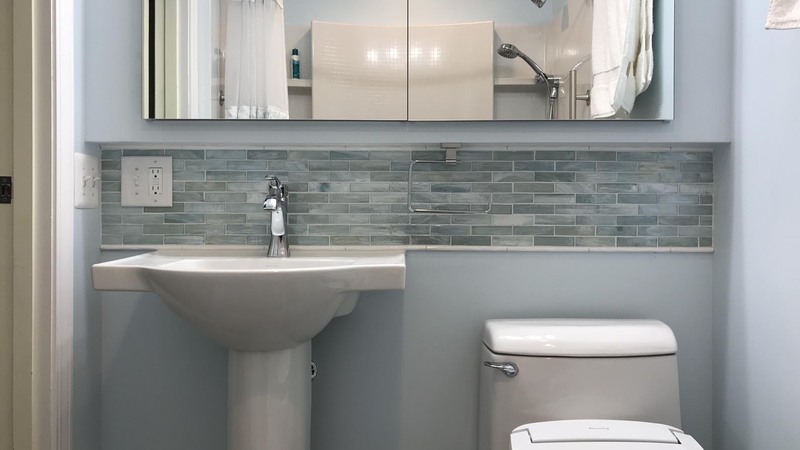 Frontline Construction LLC offers the latest selection of styles to create the bathroom and kitchen you envision. From purely functional, to the latest trends, choose from a range of tubs, sinks, faucets, tiles, flooring, lighting and many accessories from top quality brand name manufacturers. Our staff works closely with clients and completes each job in an organized manner with no mess left for you to clean up. From the first consultation to the final walk-through, your complete satisfaction is our number one priority. Frontline Construction LLC handles all the necessary paperwork for remodeling projects in Cranberry Township. 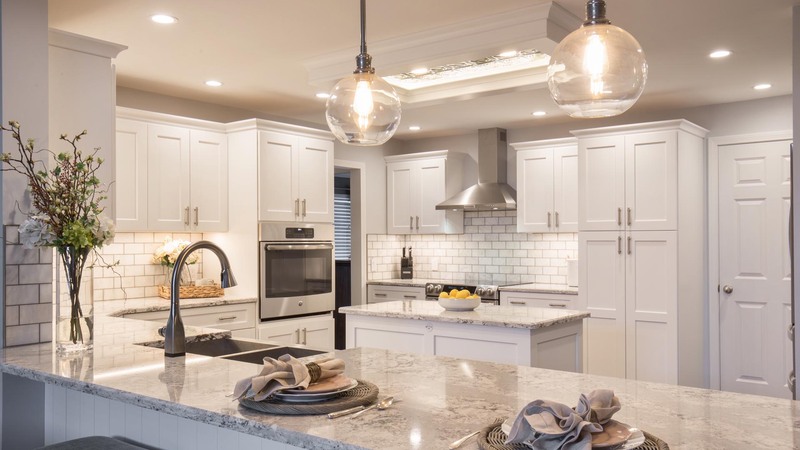 A member of our staff is standing by to discuss your ideas for a kitchen or bathroom makeover and provide you with many practical options and a detailed written estimate. Visit us to learn more about all we can offer by calling (724) 290-7207.